Show off your chess skills at the first Mile High Chess (Not Checkers) Championship at Dean Ween’s Honey Pot Lounge. Presented by our friends @ 0420Inc, this cannabis consumption event will have a DJ bumpin Wu-Tang, kung fu flicks, and dabs rolling while our community dukes it out for top chess champ. 6 pm -10 pm. RSVP early for 1/2 off the door cover. 0420 Inc. will also host a comedy night @ Dean Ween’s on April 22nd! Celebrate Sensi Magazine’s 3rd anniversary at the EXDO Event Center in Denver’s RiNo Art District from 7 pm – 11 pm. Sensi’s free event will feature live artists and performers, massage and acupuncture stations, giveaways, brand exhibitors, and swag. 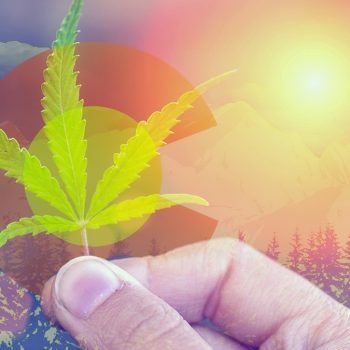 Learn about the latest science and issues surrounding cannabis and psychedelics at CU Boulder’s annual public education forum. The free event runs from 8:30 am – 9:30 pm. See a full schedule of panels and speakers here. If it’s 420 in the woods and Snoop Dogg isn’t there, is it really 420? This year he’s playing at Red Rocks Amphitheatre with Ice Cube, Warren G and Tha Dogg Pound. The Mile High 420 Festival in Civic Center Park draws thousands of people every year and is one of the biggest cannabis celebrations in the state. The lineup this year includes T.I., Jermaine Dupri, Eye Am Shane, $Subxrox MetaOx, and Big Legion & Hurox. The festival starts at 10 am and continues until 6 pm. The Mile High 420 Festival is free and will feature local music, comedy, food trucks, cannabis craft vendors, and more than 20 local charities. If you’re looking for a more relaxing 420 experience, chill out with this 21-and-up, yoga-meets-cannabis brunch event. Hosted at Space Gallery in Denver from 11 am – 3 pm, the event begins with a yoga session followed by brunch prepared by Chef Kevin Grossi. The Puff Ball with the Deen Ween is a giant dab party featuring Dean’s band, The Dean Ween Group and The Color Red All-Stars featuring Eddie Roberts (New Mastersounds), Jeremy Salken (Big Gigantic), and Gabe Mervin. This 21+ consumption event will be hosted at Deen Ween’s Honey Pot Lounge from 6 pm- 11:55 pm. The 420 scene is bigger than ever in 2019! 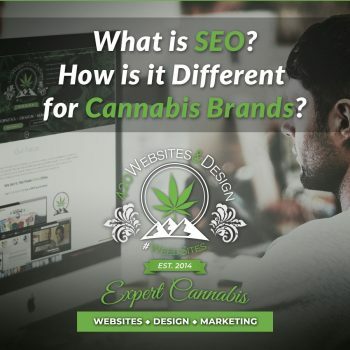 Ready to get your cannabis or hemp centered business on center stage online? 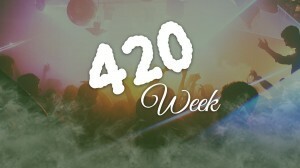 Hit up Colorado 420 Websites for a cannabis website and/or design package today!